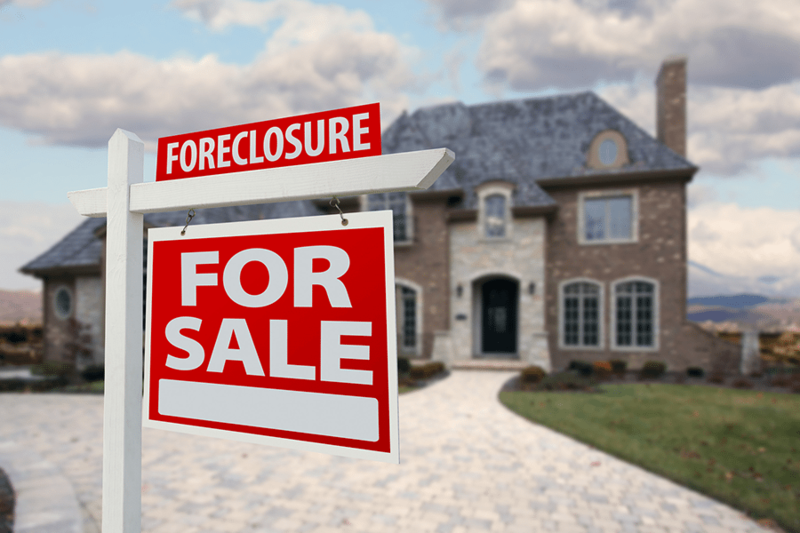 There were 70,166 U.S. properties with foreclosure filings in August 2018, up 9 percent from July but still down 7 percent from a year ago, according to the latest ATTOM Data Solutions Foreclosure Activity Report. Nationally one in every 1,910 U.S. properties had a foreclosure filing in August 2018, according to the report. Lenders started the foreclosure process on 32,775 U.S. properties in August 2018, up 9 percent from the previous month but still down 6 percent from a year ago. Counter to the national trend, 21 states posted year-over-year increases in foreclosure starts, including Florida (up 4 percent); North Carolina (up 41 percent); Maryland (up 39 percent); South Carolina (up 8 percent); and Michigan (up 75 percent). Counter to the national trend, 97 of 219 metro areas analyzed in the report (44 percent) posted year-over-year increases in foreclosure starts, including Miami, Florida (up 2 percent); Houston, Texas (up 8 percent); Washington, D.C. (up 14 percent); Baltimore, Maryland (up 12 percent); and Charlotte, North Carolina (up 46 percent). Lenders repossessed 21,640 U.S. properties in August 2018 (REO), up 14 percent from the previous month but still down 1 percent from a year ago, following two consecutive months of year-over-year increases. Counter to the national trend, 22 states and the District of Columbia posted year-over-year increases in REOs in August, including New Jersey (up 15 percent); Texas (up 86 percent); New York (up 14 percent); Georgia (up 79 percent); and Missouri (up 23 percent). Counter to the national trend, 102 out of 219 metro areas analyzed in the report posted a year-over-year increase in REOs in August, including New York, New York (up 5 percent); Houston, Texas (up 90 percent); Atlanta, Georgia (up 89 percent); St. Louis, Missouri (up 81 percent); and Washington, D.C. (up 84 percent).